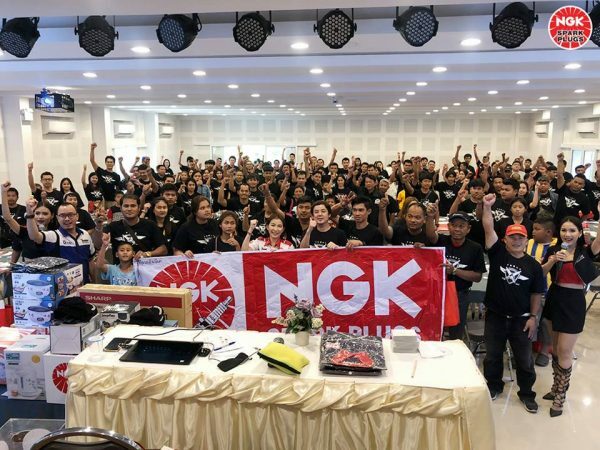 Welcome to NGK – Ignite Your Spirit! At NGK Spark Plugs, we acknowledge that employees are the most important management resources. 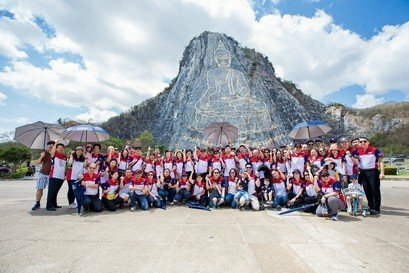 In light of this, we respect the diversity and individuality of our employees and promote the cultivation of physically and mentally healthy human beings, striving to promote the further development of our Group as a whole. Address: NGK SPARK PLUGS (ASIA) CO., LTD.